It wouldn’t be right to say WeChat is a chat app, nor would it be apt to describe it as simply a social media platform. It’s everywhere, and everything. It’s big and comprehensive and permeates life in China at all levels. At the most basic level, yes, it is social media. WeChat allows users to stay connected with friends via chat and groups, has a video calling feature, and Moments enable people to share photos, thoughts, and articles not unlike posting on Facebook. However, it isn’t limited to these features, and unlike platforms such as Facebook, it isn’t competing with other social media apps to be the dominant purveyor of social interaction. Since its inception in 2011, WeChat has been dominant, and doesn’t seem to be slowing down. Due to its ubiquitous nature, WeChat is an incredibly useful tool for business in China. Everyone is on WeChat at almost all times, and so the easiest way to connect with clients/suppliers/manufacturers is to add them on WeChat. In the short few months I’ve been here my contacts list has grown from being Gordon and my mom to include a vast assortment of salespeople (plus Gordon and my mom). 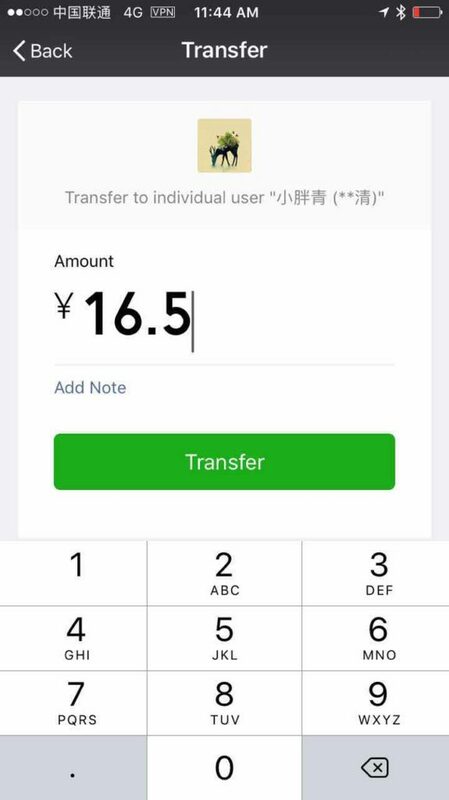 WeChat’s transfer feature further simplifies things by allowing direct payments to be made from one phone to another, and it is not uncommon for every aspect of a transaction to occur on WeChat. The group chat and file sharing features of WeChat also make it incredibly viable as a tool for communicating within a company. 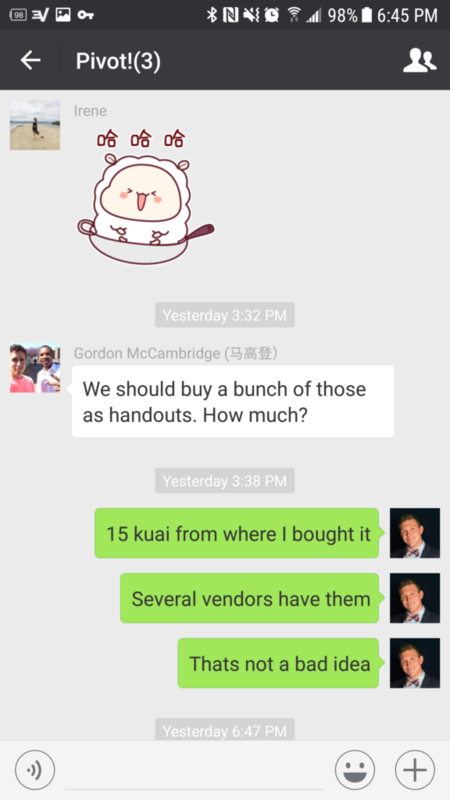 Couple that with its many other features, WeChat really picks up the Slack as a team chat app for business. Because there is no separation between the business and personal aspects of these connections, I have unintentionally become very familiar with the families of suppliers and manufacturers I have connected with. Thank you Moments. I especially appreciate that the only way to rid myself of your notification is by looking at a picture of my custom-metal-enclosures-and-stamped-parts-contact’s baby. Still, it’s nice to have conversations about buying those parts begin with the phrase, “Hello dear, you are so handsome” (pretty sure I’m not handsome enough to warrant how often this happens). As a foreigner, WeChat has been immensely helpful in negotiating the cultural landscape of a country where my vocabulary in the native language is in the single digits. If I need to find a vendor in the market I can have them send me their location rather than directions. 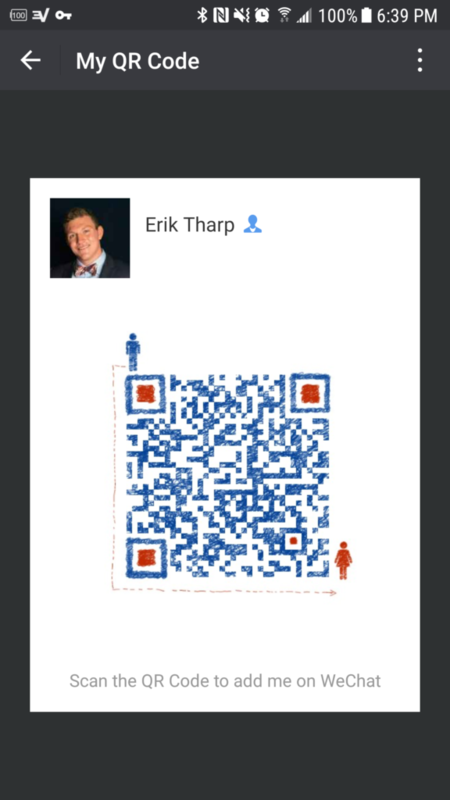 I can pay for a meal in any restaurant by pulling up a QR code on my phone; although, admittedly this has also been a bit of a handicap for me. The easiest way to learn the number system of a new language is through the purchase of goods and services. Since all I have to do is scan my phone, I often don’t have to think about the price of my food. I still can’t count past 10. I mentioned that WeChat is more than just a social media app, but I feel it’s important to mention the social benefits it provides. As one of very few Americans in Shenzhen (you were right mom, I am one in a million! ), it can be hard sometimes to find familiar comforts and reminders of home. Thankfully, WeChat allows for all of the expats to stay connected in groups like the “Hacker Group” I was added to upon my arrival here! These groups facilitate sharing of events at bars and clubs in Coco Park or Shekou so that we can all choose to ignore them and stay inside playing with Arduinos. I’ve even heard tales of relationships formed and carried out almost exclusively on WeChat. An expat meets a local girl through WeChat’s ‘people nearby’ feature. He speaks English and she speaks Mandarin, but WeChat translate speaks both, and more. A beautiful romance begins. I haven’t received any save-the-date notices from my friends over here, but it could happen. WeChat: bringing people together since 2011. The app isn’t perfect. I’m not liable to delete all of my other social media accounts and become a WeChat zealot. It does however add a layer to everyday life that is unique to China and that I would be perfectly happy to see implemented back home. For any readers who are already on WeChat, feel free to add me! It’s as easy as scanning the QR code below. Erik is an Engineering Consultant at Pivo.t, living and working in Shenzhen, China. You can reach him at erik@pivo.tc. I wаnted to thank you for this excellent read! !